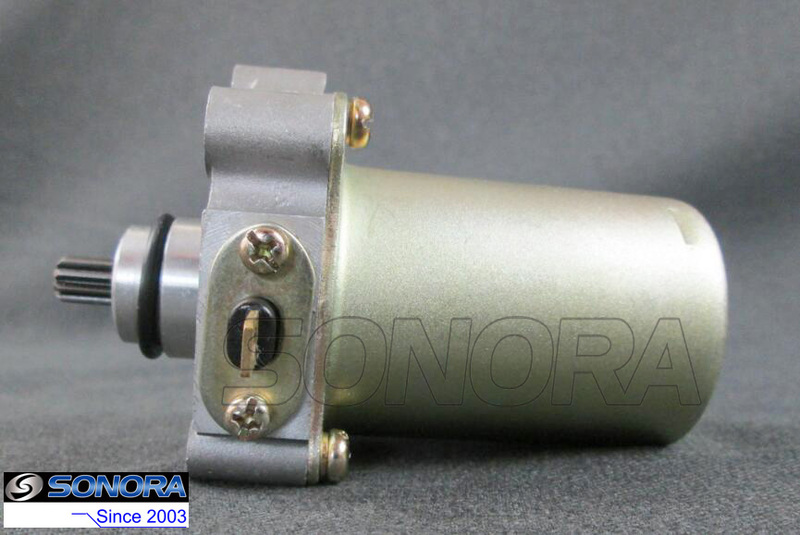 This starter motor can fit Aprilia Scarabeo 100 4T E3 06-09. You may see these models in Europe,like UK,German,Italy,France,Estonia,etc.The weight of this starter motor is around 0.6 kg,it can work efficiently,help the motor ignite quickly,saving energy,stable and durable. 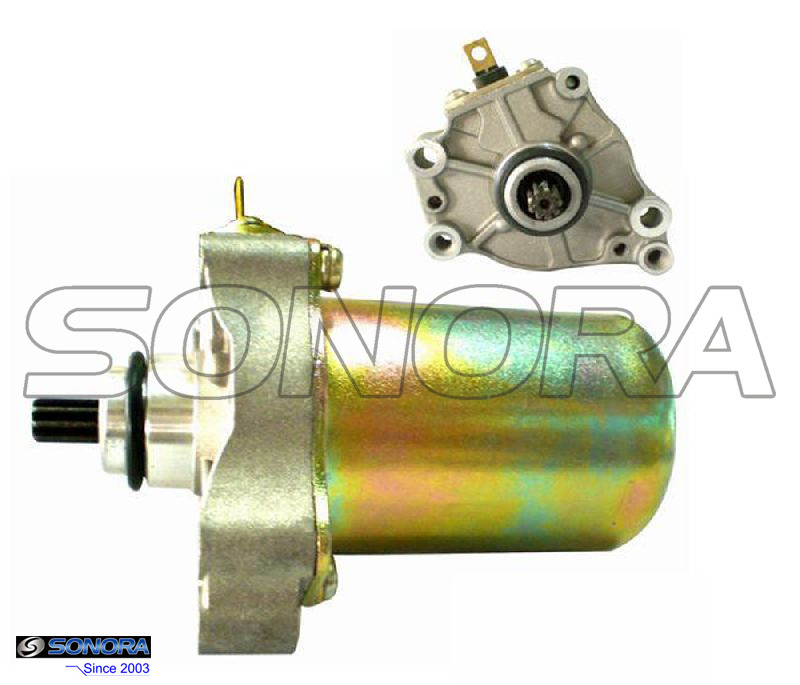 The application of this starter motor:Aprilia Scarabeo 100 4T E3 06-09. Looking for ideal Aprilia Scarabeo Starter Motor Manufacturer & supplier ? We have a wide selection at great prices to help you get creative. All the Scarabeo Starter Motor are quality guaranteed. 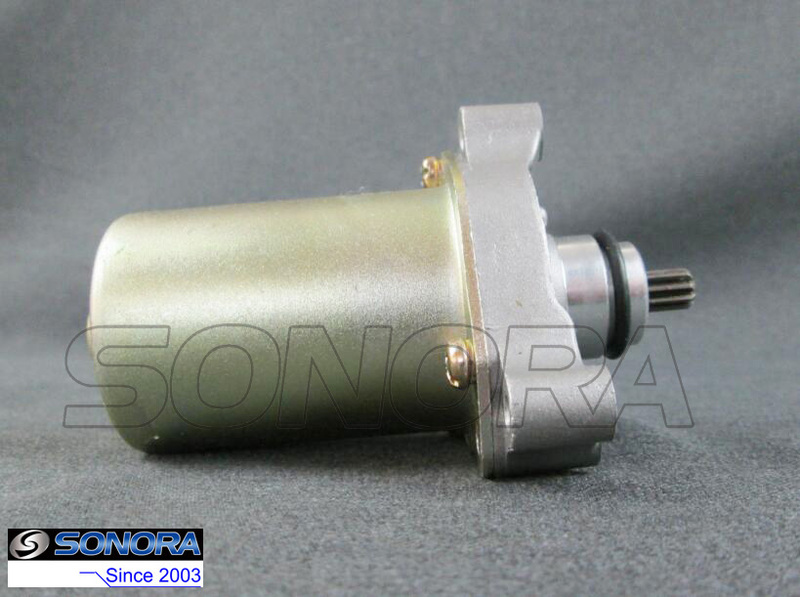 We are China Origin Factory of Aprilia Scooter Starter Motor. If you have any question, please feel free to contact us.